Saturday, 23rd September. At 18.00 Elisabetta Cametti presents her thriller Caino (Cairo Editore) at Castello dei Paleologi (Via Morelli, 2). 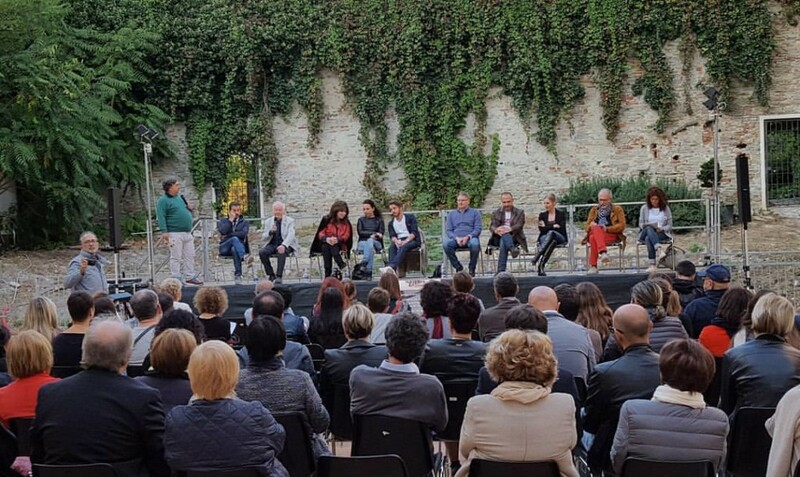 The writer is one of the masters of suspense who attended at the literary festival Notti Nere of Acqui Terme.